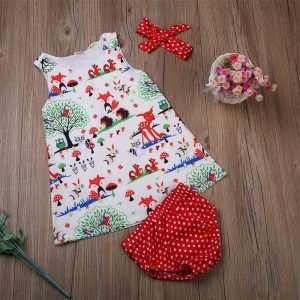 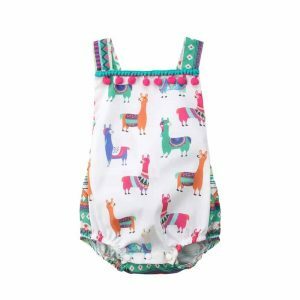 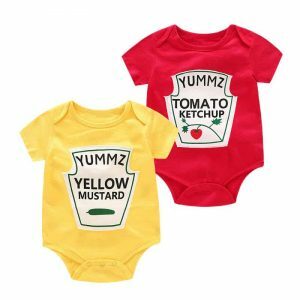 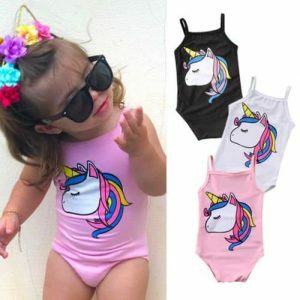 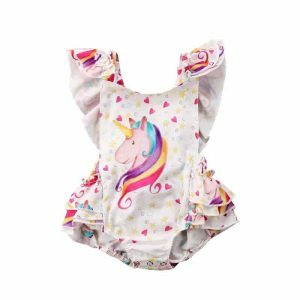 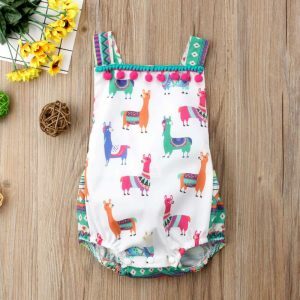 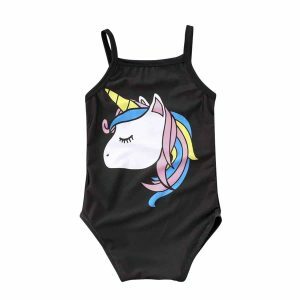 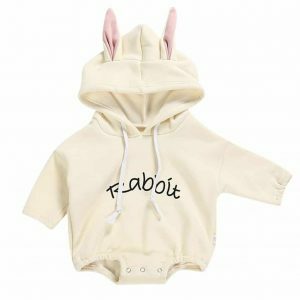 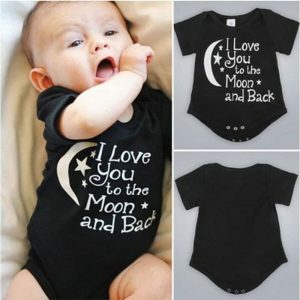 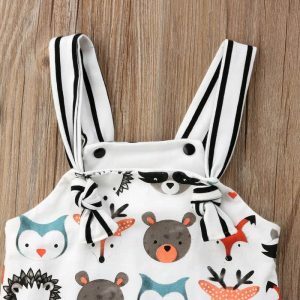 Let your little baby enjoy its first summer days with these adorable set. 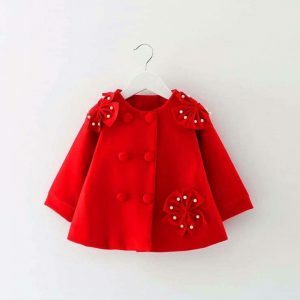 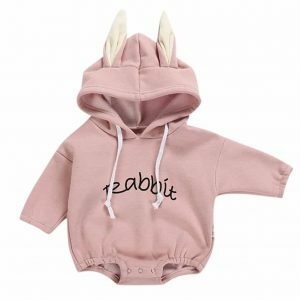 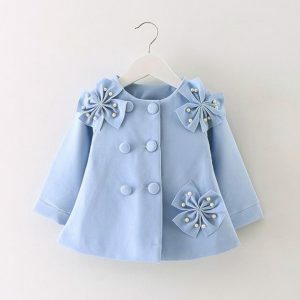 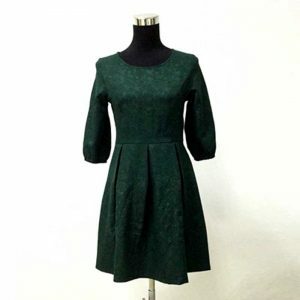 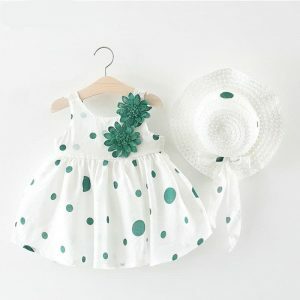 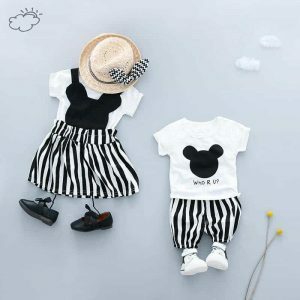 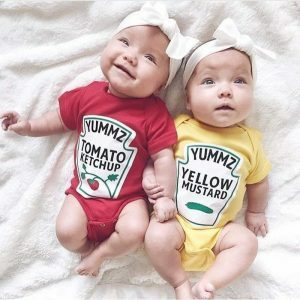 Comprising a beautiful dress, coupled with a matching little hat, this set comes in three colors and various sizes to match the styling preferences of its beloved parents. 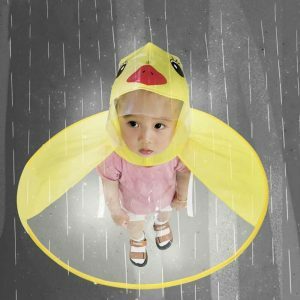 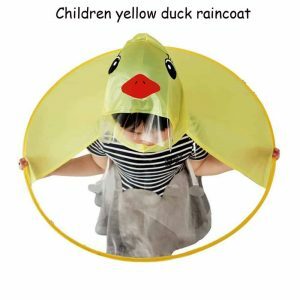 Let your little child be remembered as the one that grabs everyone’s attention. 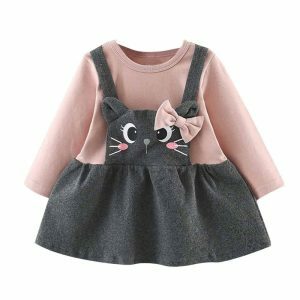 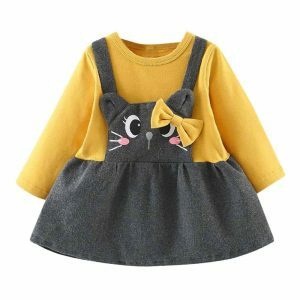 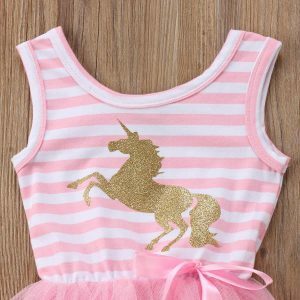 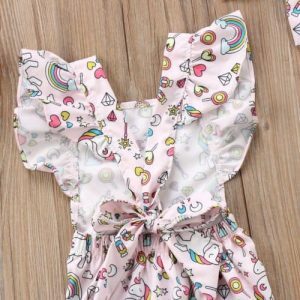 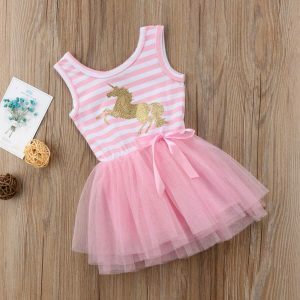 Cutest kitty dress for your baby girl princess. 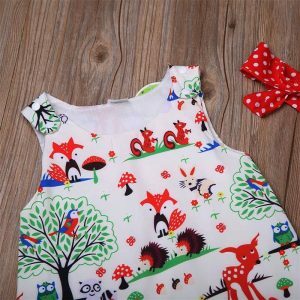 Top quality materials, easy to wear and wash. Soft cotton blend. 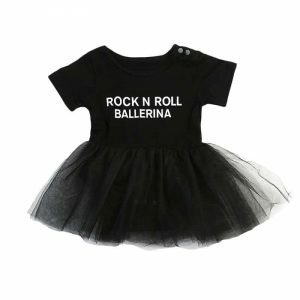 Clothing lace party gown fancy dress for your little rock ballerina. 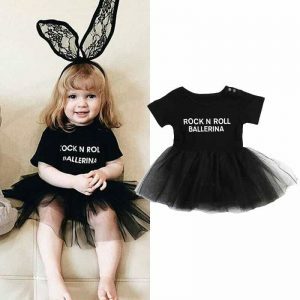 Very attractive and modern look, made from cotton and tulle.